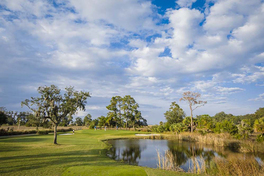 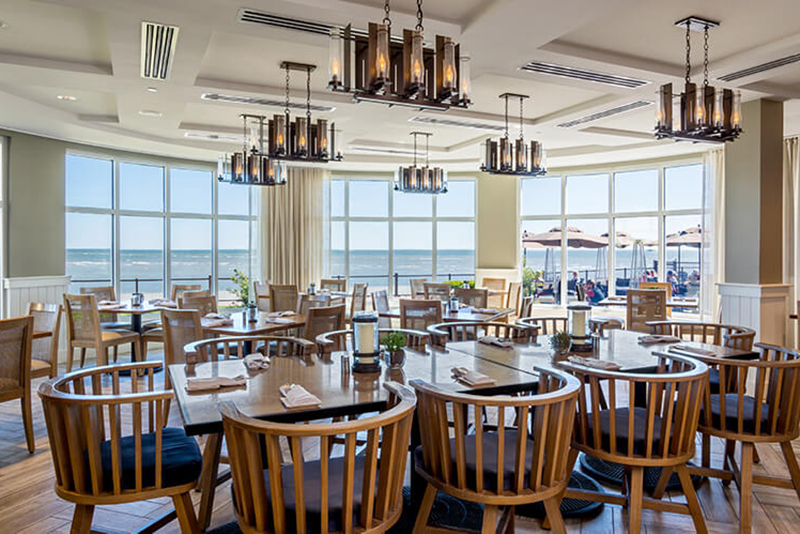 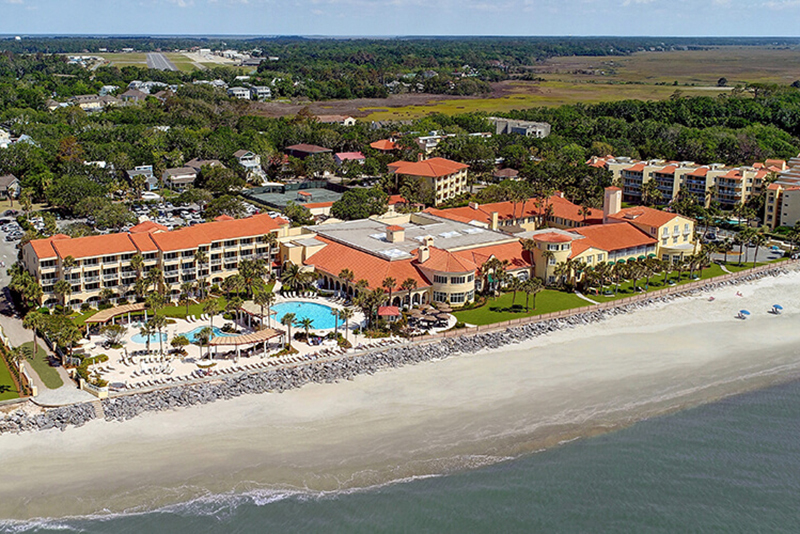 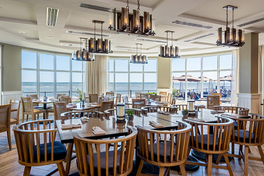 Surround yourself with nature’s tropical beauty, rich history, and island charm at the oceanfront King and Prince Beach & Golf Resort on St. Simons Island, Georgia. Appreciated for a wide selection of accommodations, The King and Prince pairs friendly Southern hospitality with modern amenities. 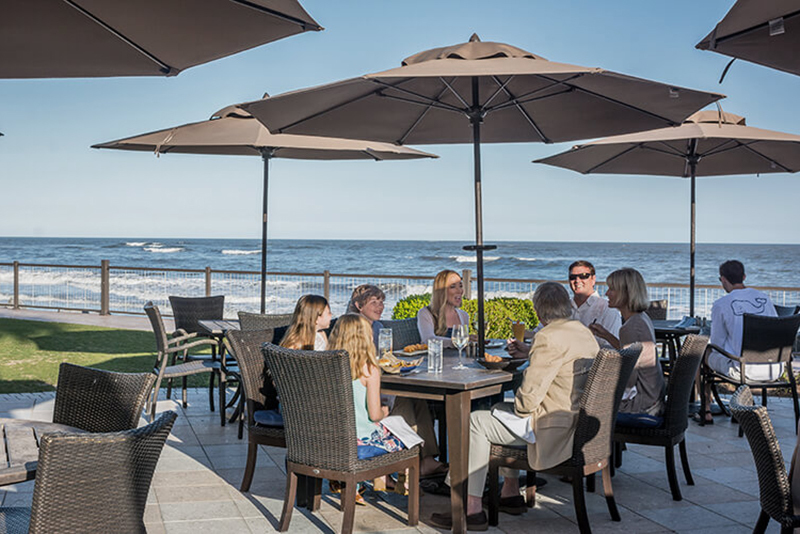 Unwind with a massage, stroll on the beach, enjoy a round of golf, and feast on the finest coastal cuisine for breakfast, lunch, and dinner at ECHO, the island’s only oceanfront restaurant. TripAdvisor Certificate of Excellence (2011-2018) & Certificate of Excellence Hall of Fame - "The Certificate of Excellence is awarded to properties who consistently receive excellent ratings and reviews from TripAdvisor members. The King and Prince is honored to have received the Certificate of Excellence for eight years running, joining the Hall of Fame in 2015 and 2018!" Booking.com Guest Review Award, 2017 - "Each year, we like to celebrate properties with a review score average of 8.0 and above and with 5 or more reviews online. 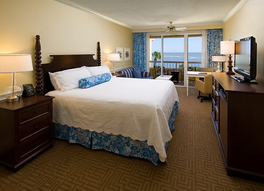 We know that these properties have offered great guest experiences and our Guest Review Awards are a great way to showcase this achievement." 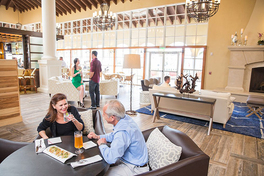 Hotels.com Loved by Guests Award, 2017 & 2018 - "The Loved by Guests Certificate honors businesses that consistently earn top ratings from Hotels.com guests. 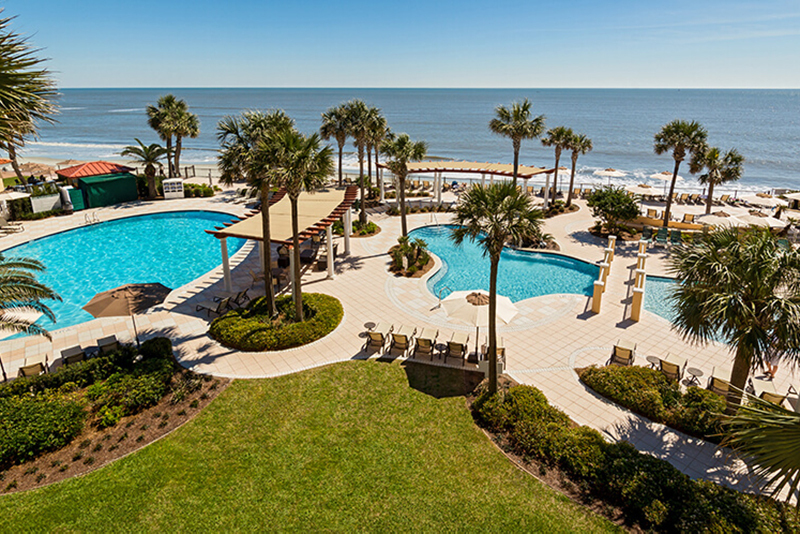 The King and Prince Beach & Golf Resort has been awarded this certificate for receiving exceptional guest ratings and reviews from Hotels.com customers, showing outstanding dedication and service." Travel+Leisure, July 2016 - "The Best Islands in the Continental U.S."
USA Today, April 2016 - "Best Coastal Small Towns"
Smithsonian Magazine - "20 Best Small Towns to Visit in 2015"